Join us in the heart of Kuala Lumpur, Malaysia for four days and three nights of yoga and detox retreat practices while you get a VIP tour of some of the most popular travel spots the city has to offer. 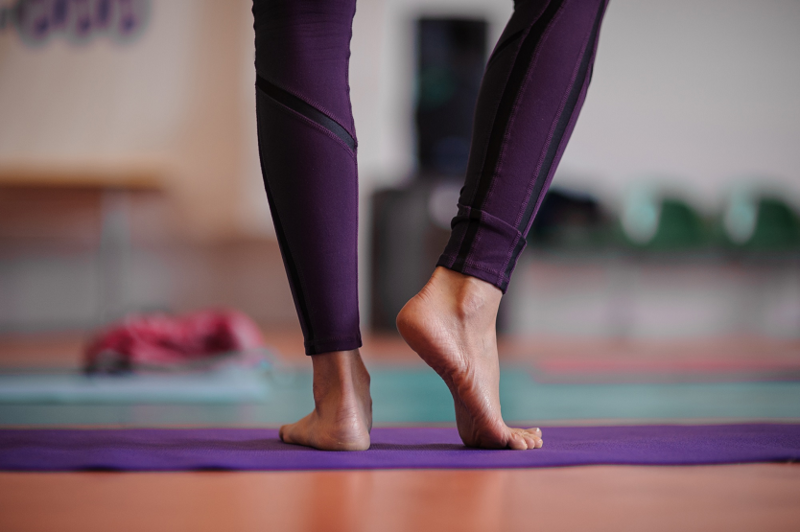 This all-inclusive yoga retreat is centered around self love and care, providing you with ample time and space to unplug, re-charge, detox and purify your body (and potentially reinstate some previously set New Year’s goals and resolutions). 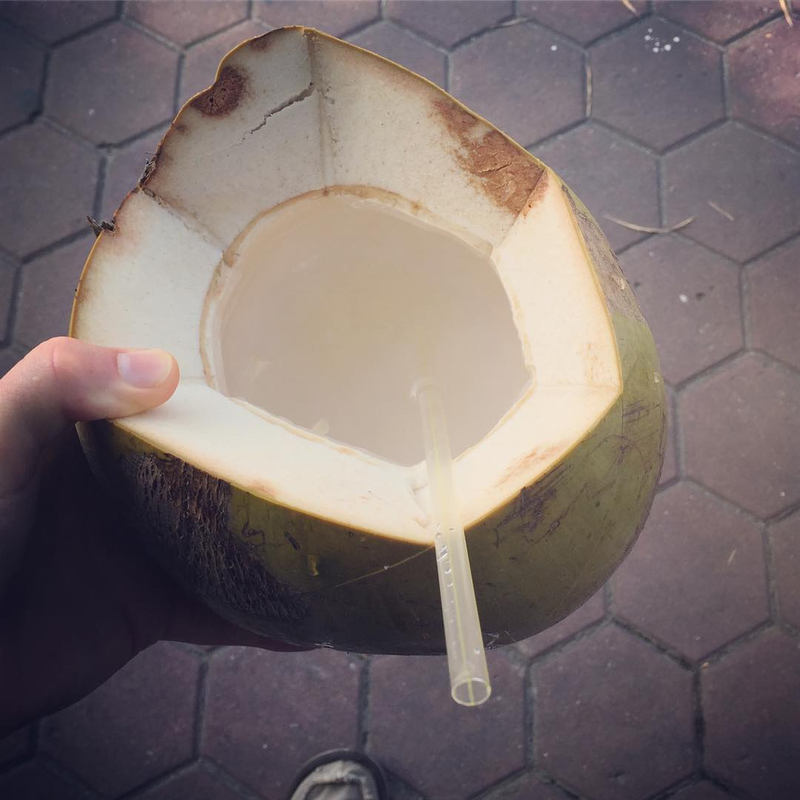 Enjoy guided yoga and meditation sessions daily with local seasonal fruits, juices, herbal teas and waters along with overnight lodging accommodations and scheduled group excursions featuring notable, Instagram worthy sights of KL. During this retreat you will pamper your body and mind with self healing foods and daily yoga practices designed to help you to naturally detox your body. 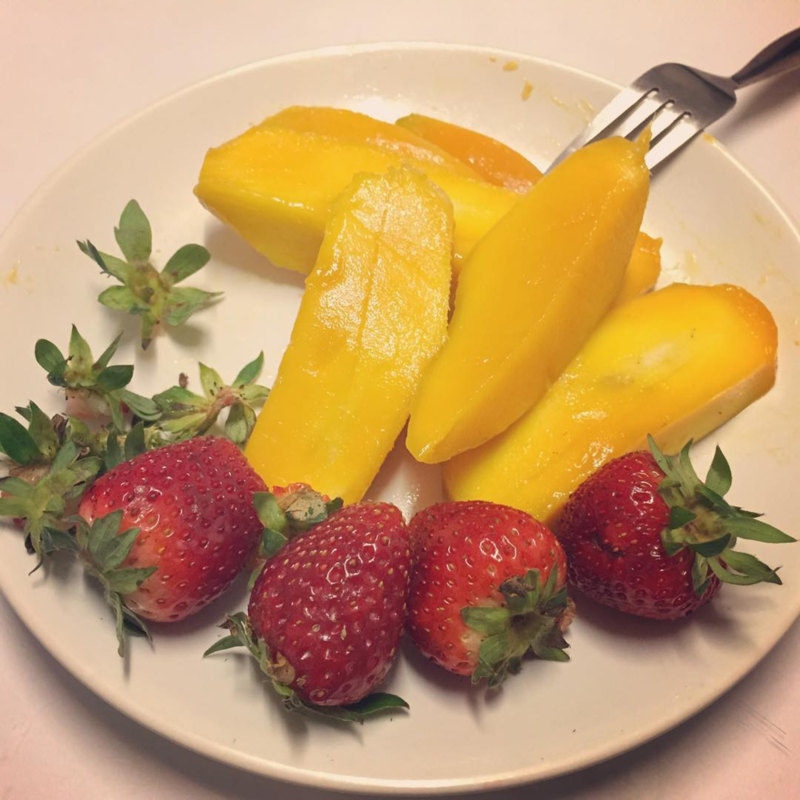 For this Kuala Lumpur yoga detox retreat we will be focusing on specifically fueling the body (and mind) with highly healing, detoxifying foods daily. All of the foods, juices, teas and waters served for this yoga retreat will be whole food, plant-based and raw vegan, all hand sourced from local markets. 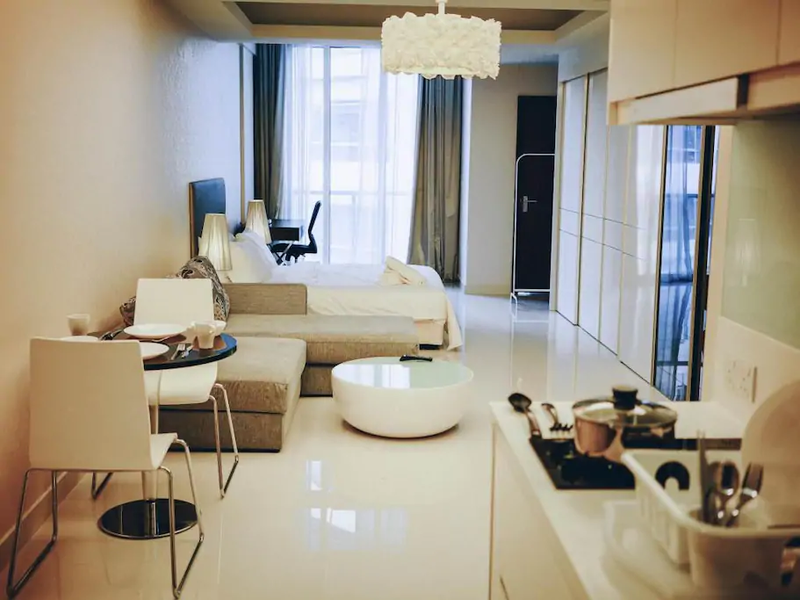 All Kuala Lumpur Yoga Retreat guests will be staying in fully furnished studio apartment units with all common lodging amenities included along with some added design touches in each unit. Rest especially well while you retreat with us in KL on a yoga holiday like vacation. 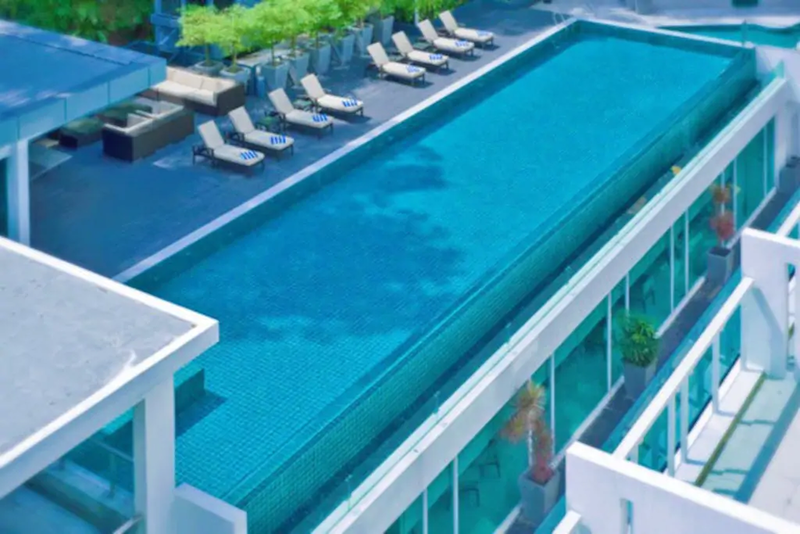 Do you have questions about the accommodations for this yoga retreat in Kuala Lumpur? Send a message to learn more about this retreat and the lodging accommodations. 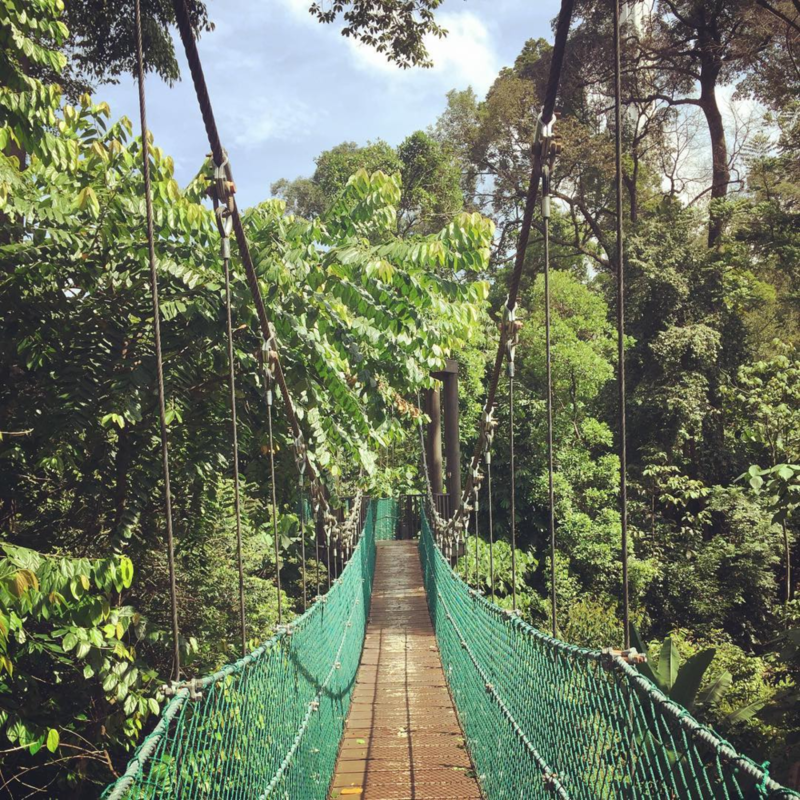 This yoga and detox retreat takes place in Kuala Lumpur, MY specifically in the Hartamas area near to the Istana Negara National Palace (aka the King’s Palace) between Mont Kiara and Desa Sri Hartamas neighborhood townships. We may also have a few guest instructors that may share their presence with us for this retreat. We will notify all attendees with any updates. Have questions about this retreat that you would like to discuss with the retreat director? Send a direct message to Scott to learn more about this yoga and detox retreat in Kuala Lumpur. 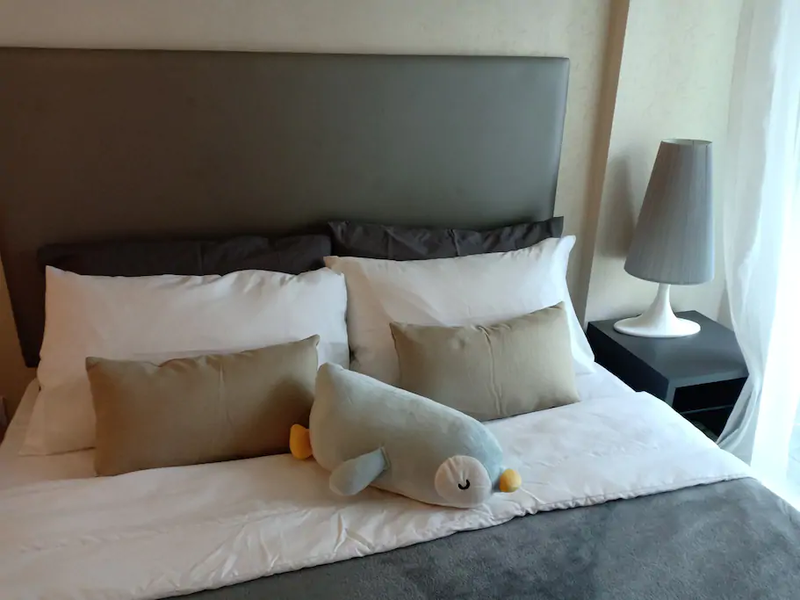 Airfare is not included (but there are some cheap flights) and, transportation to and from the retreat location in Kuala Lumpur is not included but Grab is available as are other taxi services in the area. Parking is not included but if you are planning to bring a vehicle for this retreat, please just simply inquire with us and we'll send you all the details about the parking garages that are available near the retreat location. During your free time, we encourage you to reflect on your experience during the retreat and you are of course welcome to and more than free to utilize your free time to your own liking. In addition to the activities and tours that we have planned and included with this retreat, we can and will also help to offer you any suggestions and recommendations for you. Kuala Lumpur has so much to offer and everything is just a short Grab ride away. 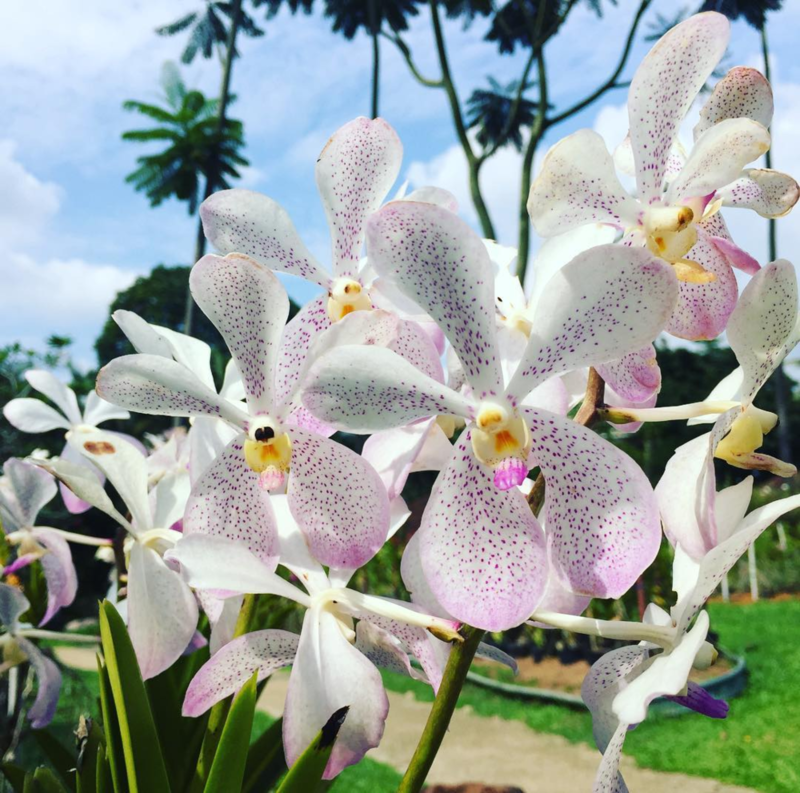 With this four day, three night yoga and detox retreat in Kuala Lumpur, you will be guided, supported and nourished with the nutrients, activities and insights to help you to naturally detox and purify your body of toxins. You will remember this retreat. 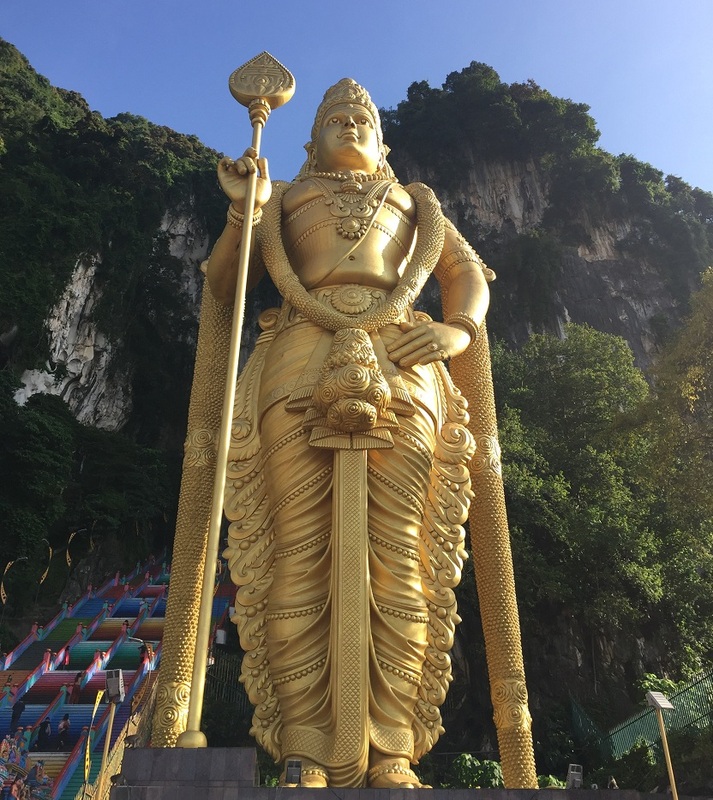 A world renown destination for travelers in SE Asia, Kuala Lumpur is the Capital of Malaysia and boasts a terrain of historical landmarks like Batu Caves, KL Forest Echo Park, Orchid Botanical Gardens, the Brickfields and KL Towers. 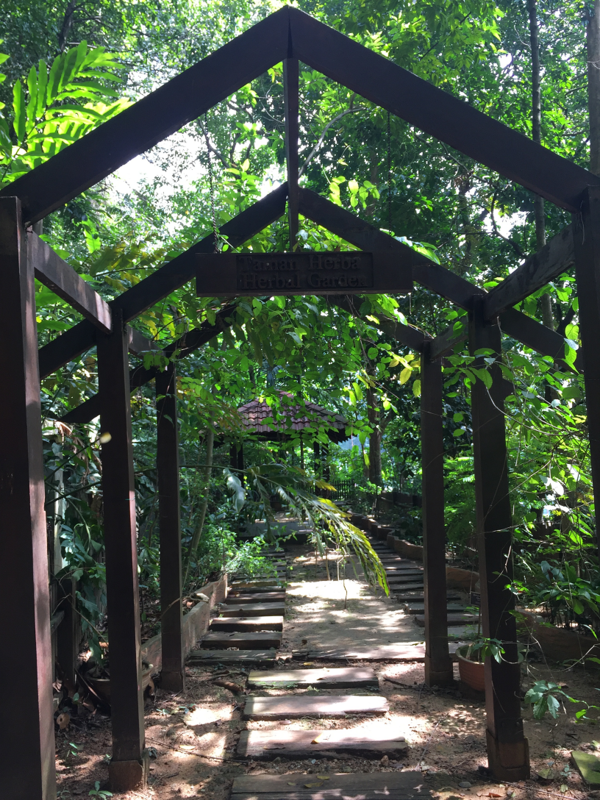 Whether you live in KL, are visiting here again or are considering coming for your first time, you are cordially invited to join us for a memorable yoga retreat experience while you detox and purify yourself. Book your space now.